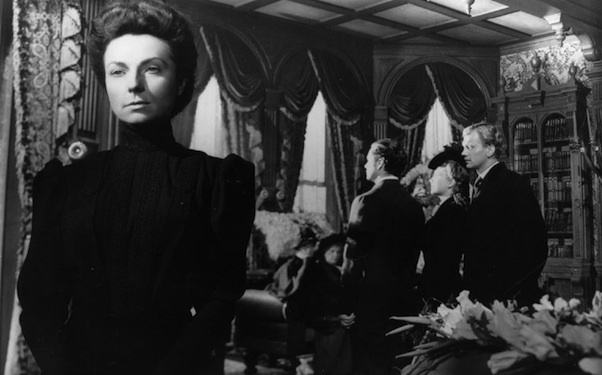 THE MAGNIFICENT AMBERSONS—-magisterial and mangled, Orson Welles’ legendary second film exists now only in an 88 minute version, after drastic studio-enforced editing followed disastrous preview results of the original cut in 1942. 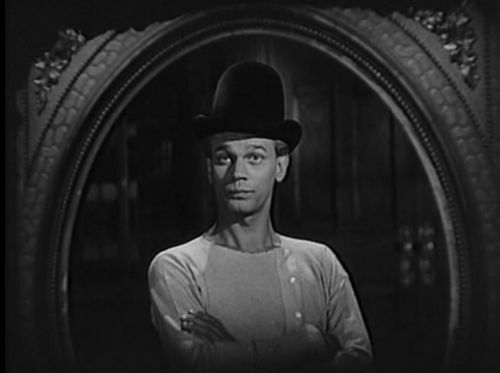 Once 135 minutes, first with Welles approval (he had directed & produced, written the screenplay–in nine days!–and narrated), then bum-rushed by RKO brass, editors Robert Wise and Mark Robson, along with co-producer Jack Moss, pared and diced almost an hour, and then a guy named Freddie Fleck (perfect),who was the assistant director, did reshoots and tacked on a happy ending. Welles was in Brazil, working on a film for FDRs ‘Good Neighbor Policy’ and couldn’t get back to the States to fight the process. “They destroyed ‘Andersons’ and ‘it’ destroyed me”. At any rate, the already depressed, war-enmeshed public didn’t buy it (too dark) and it lost a whopping $600,000, with a cost of $1,100,000 to reckon. 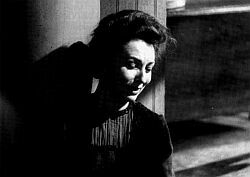 Still, the Academy Awards recognized it with four nominations—Best Picture, Supporting Actress (Agnes Moorehead, who is sensational), Art Direction and Cinematography (both wonderful). Critics since recognize it as one of the great American films, almost on par with Citizen Kane. 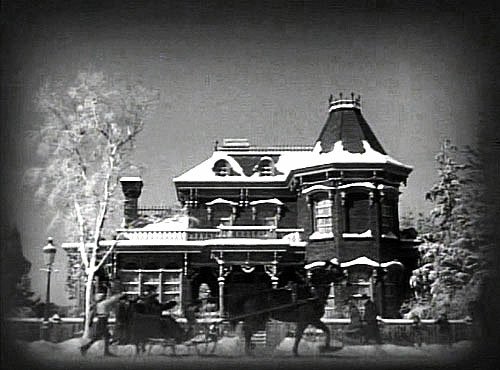 Adapted from Booth Tarkington’s Pulitzer Prize-winning 1919 novel, the story tells of a wealthy family in Indianapolis, spanning a quarter century, centering around the turn of the 20th, when the Industrial Revolution brought the automobile and its changes into more bucolic American life. The unhappy drama revolves around the spoiled, thoroughly unlikable son (Tim Holt) and his destructive ways with family, friends and fortune. Looking past the inherent choppiness from the first half into the second—and the problem that Holt’s character is such a jerk— leaves it a painful saga to witness, yet it’s a vastly rich look at a vanished past, with Welles obsessive care on view in every shot. Fine work from Joseph Cotten, Anne Baxter (all of nineteen), Dolores Costello, Ray Collins, Erskine Sanford, Richard Bennett. They’re all good, as is Holt, and Moorehead is over-the-top perfect. Many remarkable scenes. Music from Bernard Herrmann, though he took his name off the credits in protest, as his score had been eviscerated (and supplemented by the not-even-close Roy Webb) during the editing fiasco. 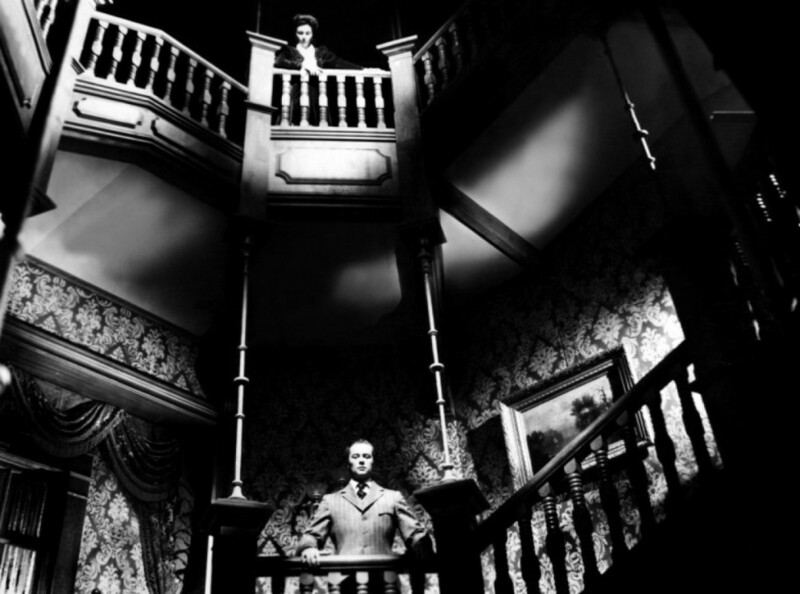 The art direction, interior sets and decor are a triumph, and Stanley Cortez’ deep focus camera (with Welles pushing all the way) uses a dazzling array of fluid dolly and crane shots, slick iris in/out bits when scenes begin and end. 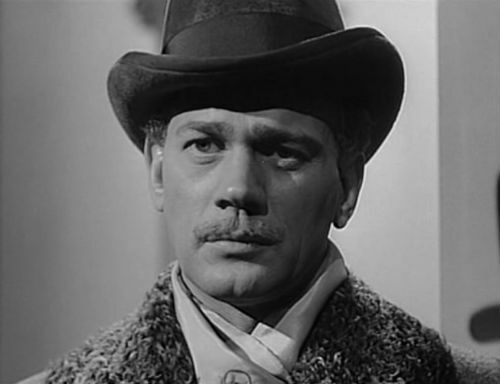 Welles does long takes and uses overlapping dialogue. His direction is like a very smart kid in a very nice candy store: he was obviously putting everything he had into this. It deserved the four Oscars it lost (three to Mrs. Miniver, one to This Above All ). 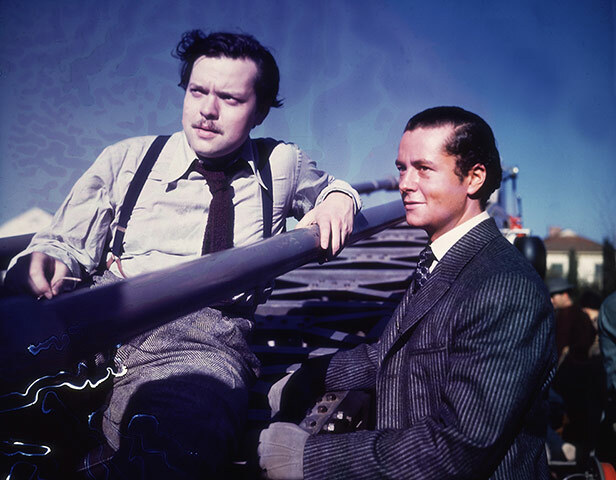 The quality of what went remains a ponder, as the studio destroyed the edits, and Welles was too close to the material (and too–well, too Orson) to be impartial. What remains is fascinating, mature in a way all but a handful of native product was at the time, endlessly impressive visually, thematically important (what we lost by gain), and many viewers actually prefer it to Kane. Watch, and weigh in. This is a wonderful review. So erudite and enthusiastic, The true knowledgeable movie lover in you really comes out. I just added this movie to our Netflix list. Thank you for the kind words. It’s quite a film, as I think you’ll agree when you catch it.